Alongside Beach residents, I am concerned with condominium development on Queen Street East. The unpredictable nature of streetcars, infrequent TTC service up to the subway line, and lack of parking renders it a difficult area to intensify as well as it being against the will of our community who care about preserving the quaint nature of our neighbourhood. I propose implementing parameters on development including enacting policy that requires new developments, south of Kingston Road, to have separate and independent entranceways from the outside to each unit, commonly referred to as split homes. This inherently excludes common lobbies and hallways and therefore, high-rise buildings that threaten the unique nature of the streetscape while satisfying our ward’s need for more family homes. 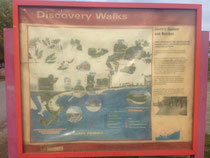 The maps located along the boardwalk are worn, unsightly and have limited information. I would like to replace these signs with maps that include information about the local public space as well as a business listing, not unlike a mall directory. The beach attracts visitors from around and outside the city who may not realize how close by they are to our wonderful shopping, restaurants and entertainment. My platform includes maintaining our existing assets including completing the renovations that are required to keep Kew Gardeners Cottage open. Once these renovations are complete, I would like to work with the Beaches businesses to create a Kew Gardens Consignment Cafe. Customers could sit at a patio set available to buy from a local retailer, choose from drinks and order light fare, all sourced from local and artisanal businesses, and local artists could be invited to feature and sell their arts and crafts. 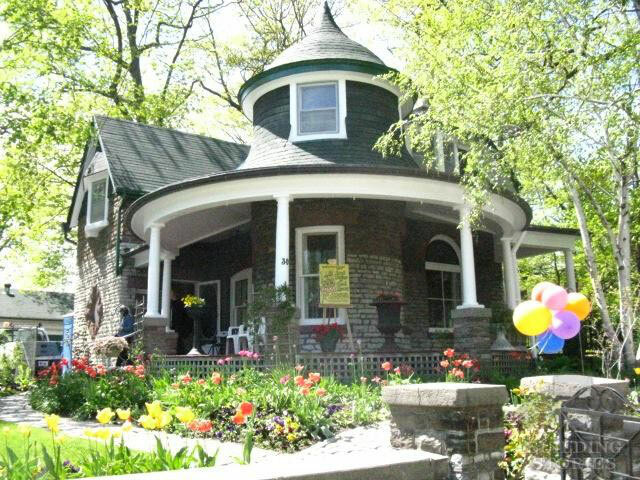 The Cottage could be made available to book through the City of Toronto for small private or public functions. Residents and visitors alike can take advantage of this beautiful space while showcasing our local businesses. Opening the R.C. Harris Water Treatment Plant during tourist-heavy seasons, such as the 2015 PanAm Games, will increase tourist traffic through our ward. This significant building is both beautiful and educational, teaching us where our water comes from, how it gets to us, and at what cost. During street festivals, like Jazz Fest, I will advocate for business, especially restaurant patios, to be permitted to expand beyond their existing property line. Vendors are permitted on our streets but what about expanding our existing businesses? I will create a left turn lane going southbound at Woodbine Ave. and Queen St. without affecting northbound traffic. Currently, northbound traffic on Woodbine has 2 through lanes entering the intersection and 3 lanes on the north side of Queen. A left turn lane should be added to southbound traffic by using one of the northbound lanes. This can be accomplished without any construction and using only paint. This will allow southbound through traffic to pass Queen unobstructed by left and right turners. I have heard concerns from several of our residential communities about high speed through traffic. To slow and calm traffic in residential and school zones, We should place large planters on our streets that will serve as an obstruction that drivers will have to slow to pass and will dissuade drivers from using side streets as short cuts. Cycling through our ward during morning and afternoon rush hours is dangerous because cyclist must share all traffic lanes with cars on every east-west corridor; Queen St., Kingston Rd., Gerrard St., and Danforth Ave. I propose bike lanes on Gerrard, east of Coxwell into Scarborough. Gerrard is the least heavily travelled by cars thereby making it the ideal choice. All-day parking along Gerrard would ensure uninhibited access to a bike lane, just as it is on Dundas St., which would allow cyclists to safely travel in our ward. 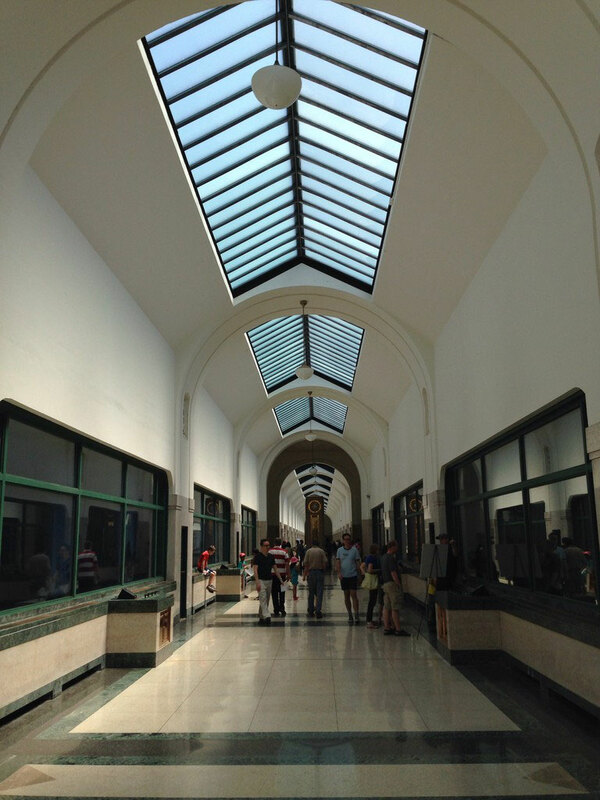 I commit to taking care of our treasured landmarks and public facilities that are in need of repair. Kew Gardeners Cottage will be closed due to fire code violations. The cottage requires $175,000 worth of renovations and making it accessible is a priority. Before pursuing new, expensive, and elaborate additions to our community lets take care of what we have. Ivan Forrest Gardens waterfall has been out of service for some time; there lies a waterless waterfall and empty pond. This inviting resting spot has been long neglected while costly revitalization occurs elsewhere in our ward. If the cost of repairing this waterfall is prohibitive then let’s convert it to a more aesthetically pleasing garden, a place for Queen Street shoppers and nearby residents to convene. Bikes are an economical, healthy, and emission-free way to get around the city. 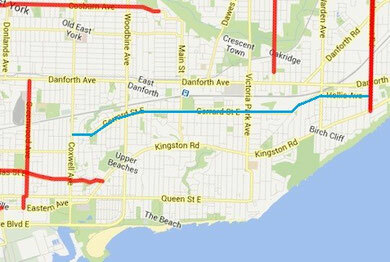 I would like to see a well paved bike path that spans the entire waterfront, from Scarborough to Etobicoke. This is a low-cost but valuable asset and keeps cyclists safely away from vehicular traffic. As shown in the picture, it appears the city neglected to re-pave the path when they re-paved the road. The condition of many waterfront paths is unfit for proper use for cycling and inline skating. Requests made under the Freedom of Information and Protection of Privacy Act are lengthy and bureaucratic. In order to create efficiency, eliminate wait times, and enhance transparency and accountability, I would move to automatically publish government-private sector contractual agreements. I maintain that it is in the public interest to have the ability to scrutinize these documents, whether they are requested or not. A resounding criticism of the Bike Share Toronto program is that the stations are not spread out enough across the city. I will relocate at least one Bike Share station from the downtown core to the Beach where it would serve one-way commuters as well as recreational riders.